Hartland is constantly updating our social media sites to keep you informed and up to date. It's one of the many ways we seek to stay connected with you and provide an opportunity for you to stay connected with us. We think of you as members of our extended family. Please take the time to connect with us and share with others who may not know about Hartland. Facebook | See photos, videos, and updates about what's happening at Hartland. Instagram | See photos with captions and links for special events. Twitter | Quick updates about what's happening at Hartland. YouTube | Watch videos of past and upcoming events. 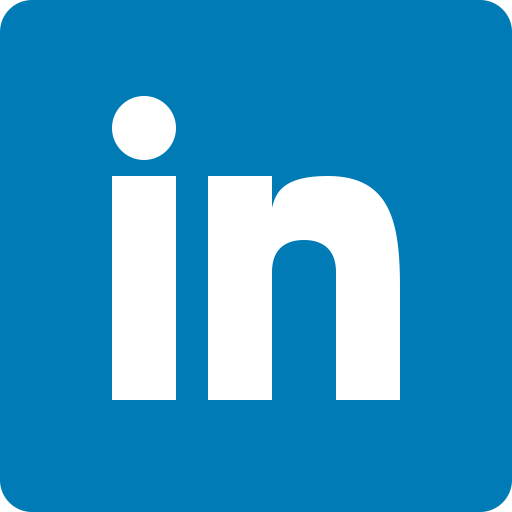 LinkedIn | View job postings and updates about what's happening at Hartland. iTunes Podcast | Listen to audio messages from Hartland events. Flickr | See all photo albums from Hartland events. Google Plus | See photos, videos, and updates about what's happening at Hartland. Vimeo | Watch videos of past and upcoming events.